Cobalt Blue is proud to announce a strategic First Mover partnership with LG International (LGI), the resources investment arm of LG Corporation, acting in cooperation with LG Chem. LG Chem is one of the largest lithium ion battery makers in the world. LG Chem possesses strong technical leadership in the development of next generation batteries, in particular for fixed storage and Electric Vehicles (EVs). LG Chem is one of the leading EV battery makers globally. 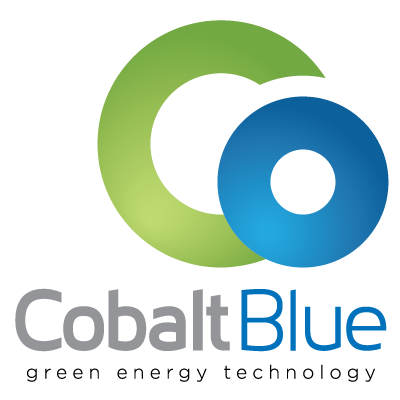 Under the First Mover partnership LG will provide capital and technical assistance for Cobalt Blue to make a high purity battery grade cobalt sulphate. when the funds are received in COB’s nominated bank account. A maximum of 14,000,000 shares may be issued, as approved on 25 January 2018 by COB’s members.